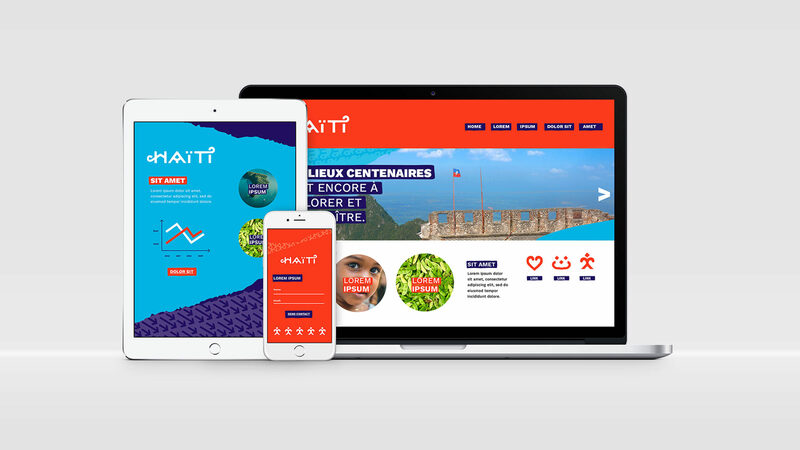 Creating a vibrant country brand for Haiti, one of the islands of the Caribbean, to help drive economic progress and showcase a new chapter in its history to the world. 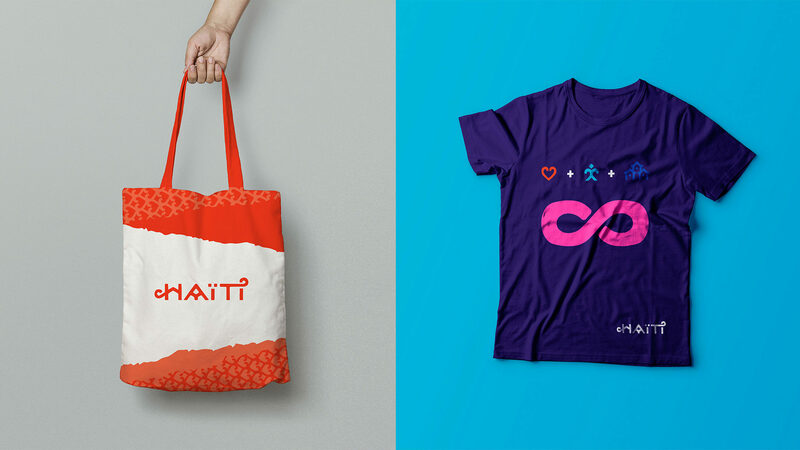 Haiti had a brand exclusively designed to attract and promote tourism. 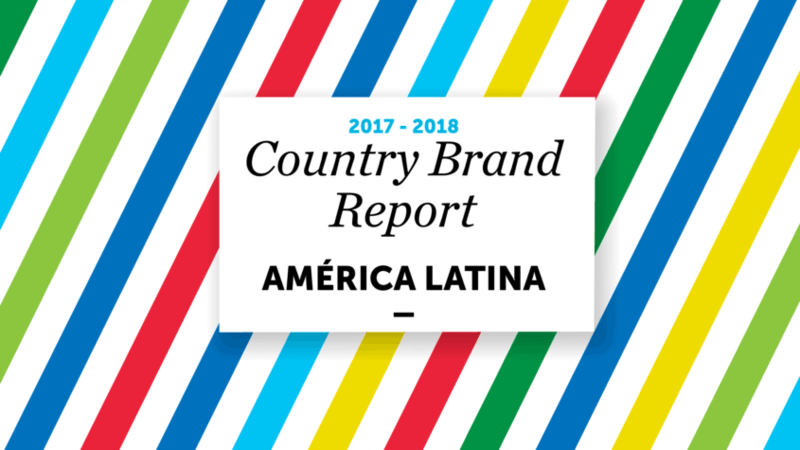 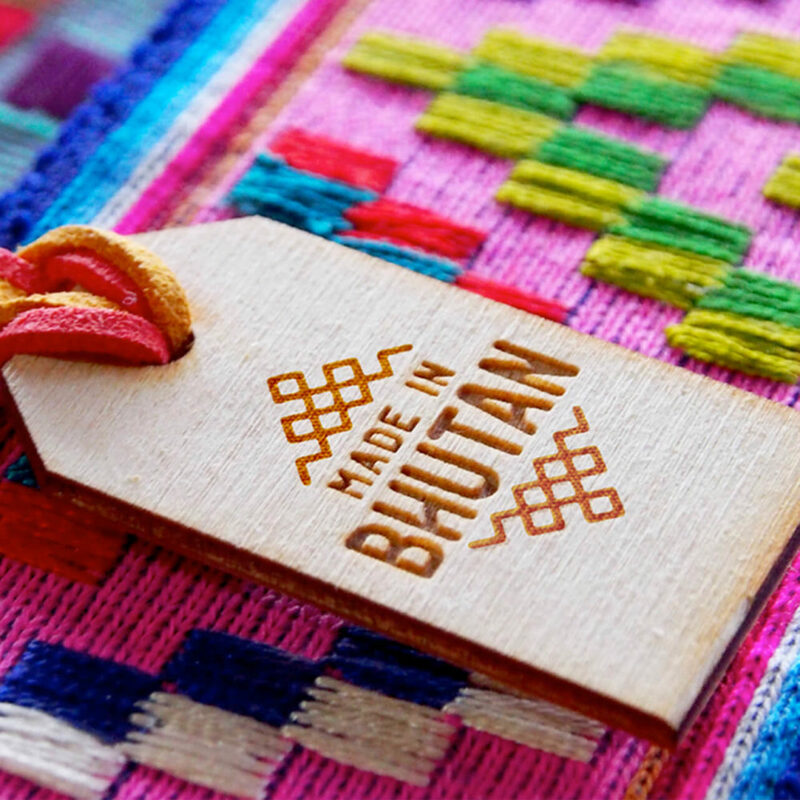 However, it needed a unique country brand that could change its international perception from an assisted country to a nation of economic opportunity. 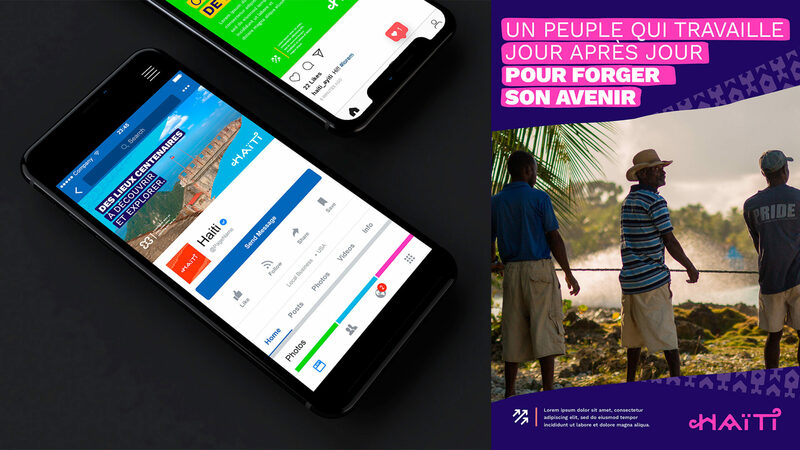 Haiti is a country that has a number of virtues - an idyllic location, a favourable climate, a young, competitive and efficient workforce, and rich cultural and artistic wealth. 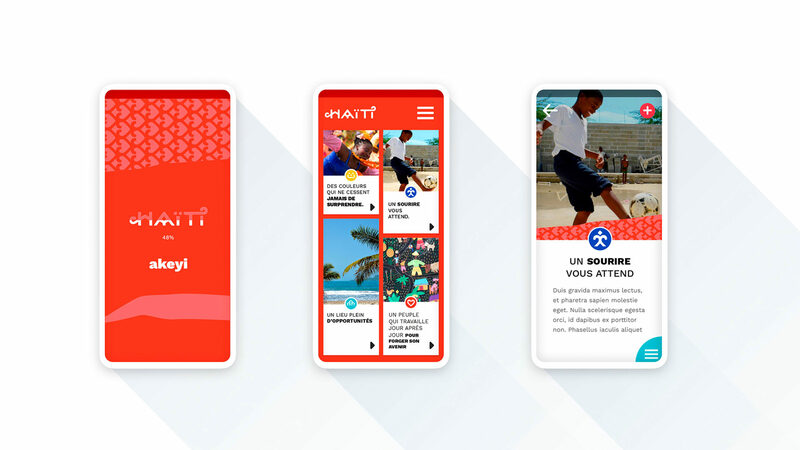 These assets needed to be highlighted with a brand that would answer to a credible and sustainable promise over time, capable of boosting exports and investments, attracting cultural and/or adventure tourism and strengthening pride in being Haitian. 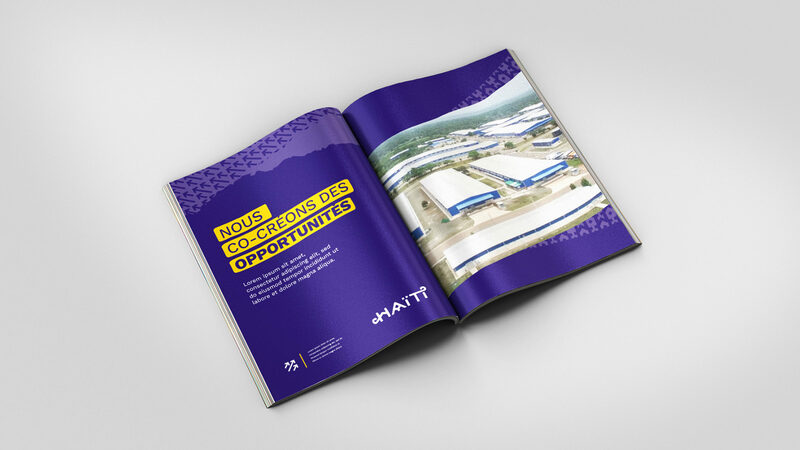 "Forging solid opportunities" was developed as Haiti’s brand idea. 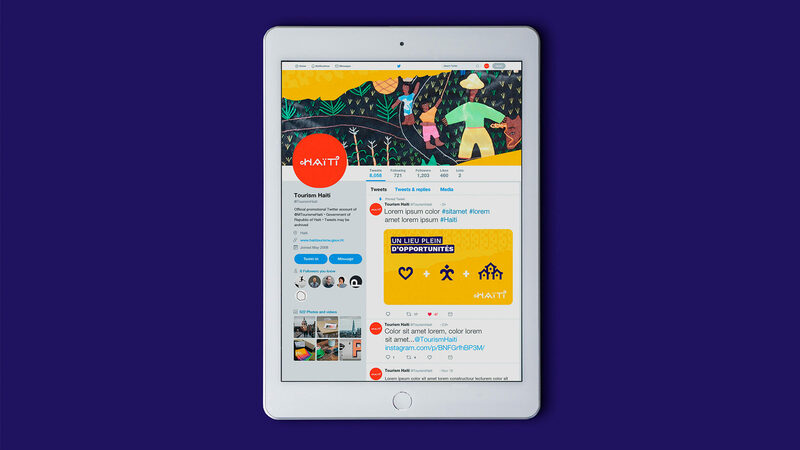 This new strategic platform positioned the country as a source of opportunity that promotes ideas for positive economic and social development. 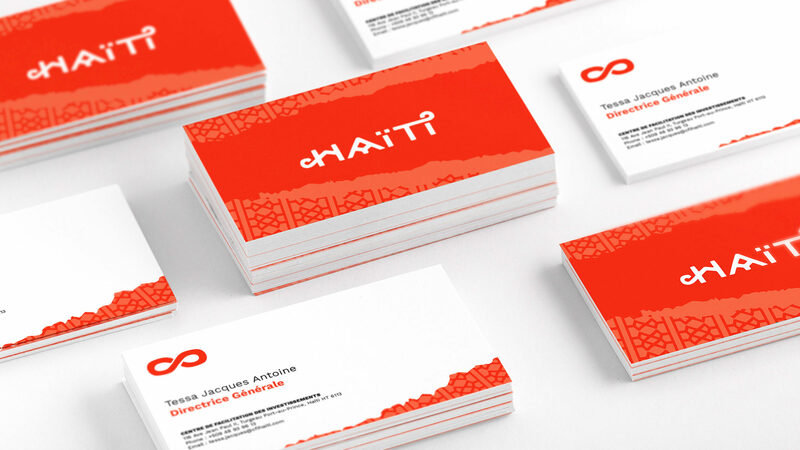 A brand identity was created based on iconic Haitian culture and concepts of its land and nature, that is connected to its people and promotes their culture to the world. 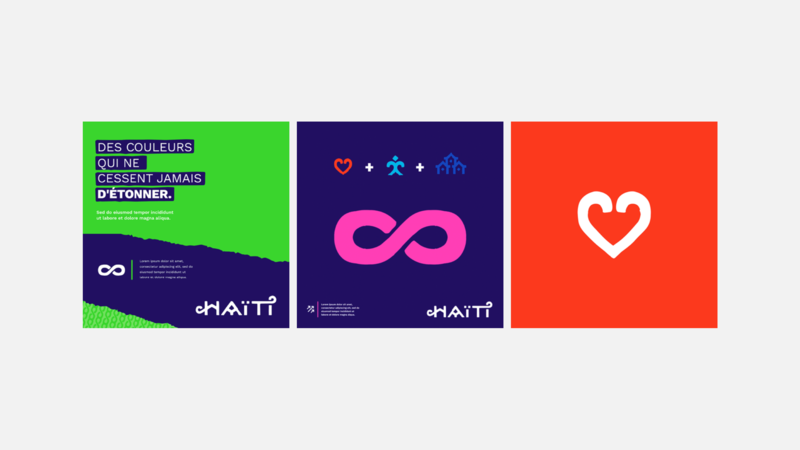 Along with the new logo developed in both Latin and Creole, a brand identity system was developed to transmit the artistic energy and cultural wealth of Haiti, through use of expressive and colourful brand elements and symbols that generate frames and forms for all communications. 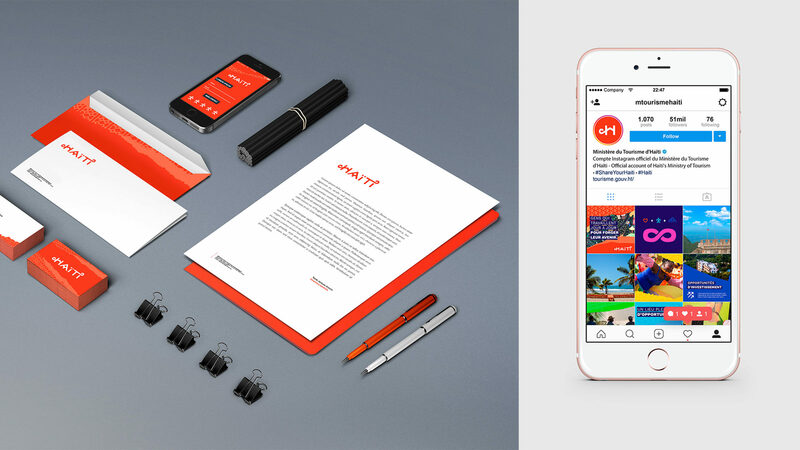 "The experience of FutureBrand in country branding materializes once again in the case of Haiti. 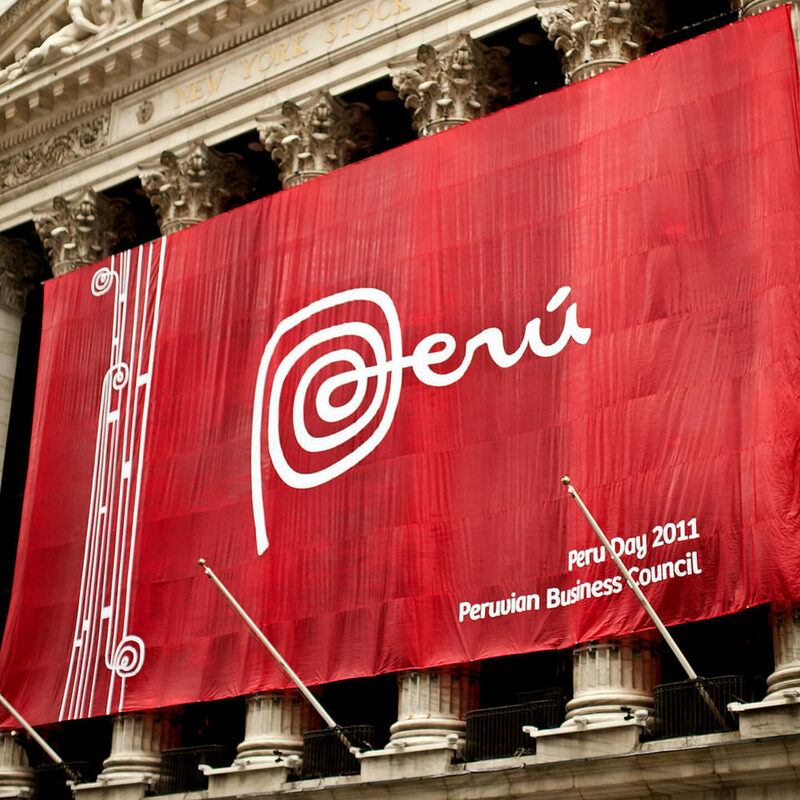 Focusing on the logo, we see a simple design, very different and very evocative, which I also think is very timeless and has the ability to remain intact for many years, as happened to Peru with its brand. 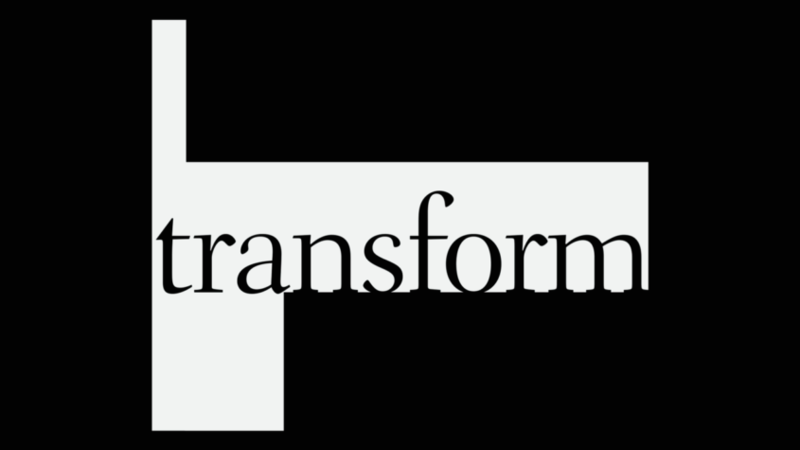 In this case the typographical features are able to refer us to the art and rural folklore typical of these insular areas of the Caribbean. 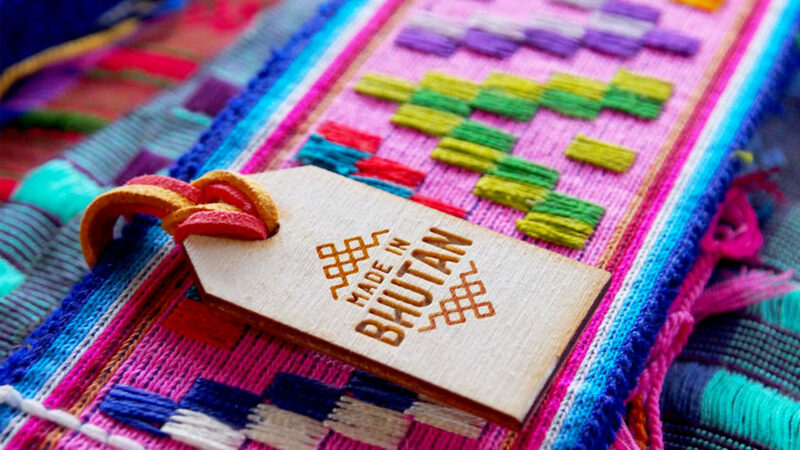 Special mention is deserved for the adaptation of the logo to the Creole language, which has been done with great intelligence, keeping the essential features intact."